UK Essential Oil Blogs List. The Best UK Essential Oil Blogs from thousands of UK Essential Oil blogs on the web using search and social metrics. Subscribe to these websites because they are actively working to educate, inspire, and empower their readers with frequent updates and high-quality information. UK About Blog We are passionate about aromatherapy and committed to helping our customers safely harness the incredible healing properties of essential oils. Our mission is to provide you with the purest, best quality oils possible. UK About Blog Tisserand Aromatherapy, Pure Essential Oils, Award-Winning Organic Natural Beauty Products For Skincare and Wellbeing since 1974. Facebook fans 7,388. Twitter followers 11,136. About Blog Aromatherapy Blog by Cristina Proano-Carrion talking about essential oils uses, tips, recomendations, receipes and all about aromatherapy. Facebook fans 5,363. Twitter followers n/a. 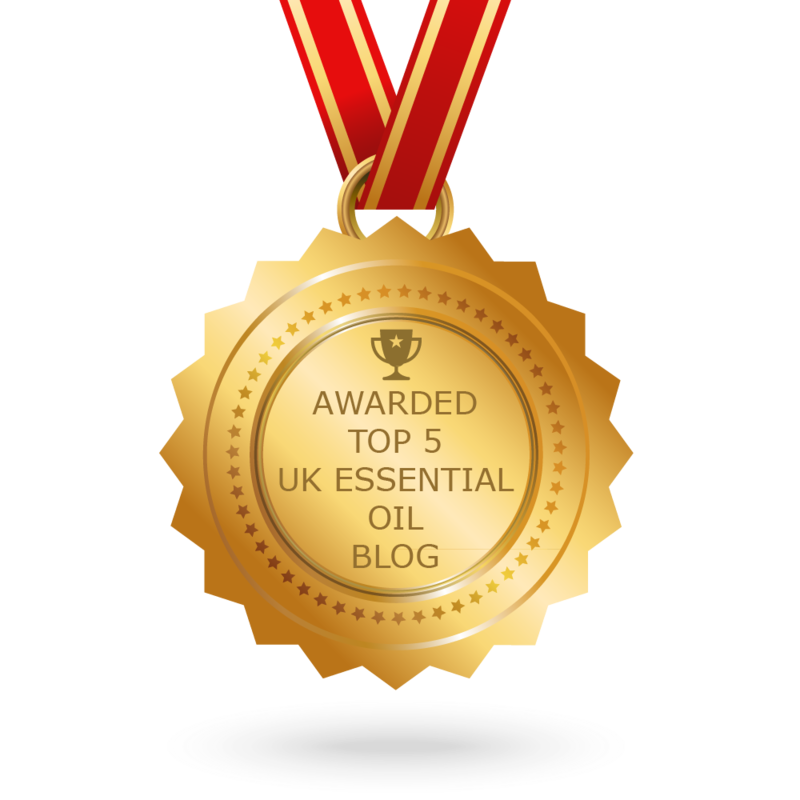 CONGRATULATIONS to every blogger that has made this Top UK Essential Oil Blogs list! This is the most comprehensive list of best UK Essential Oil blogs on the internet and I’m honoured to have you as part of this! I personally give you a high-five and want to thank you for your contribution to this world.